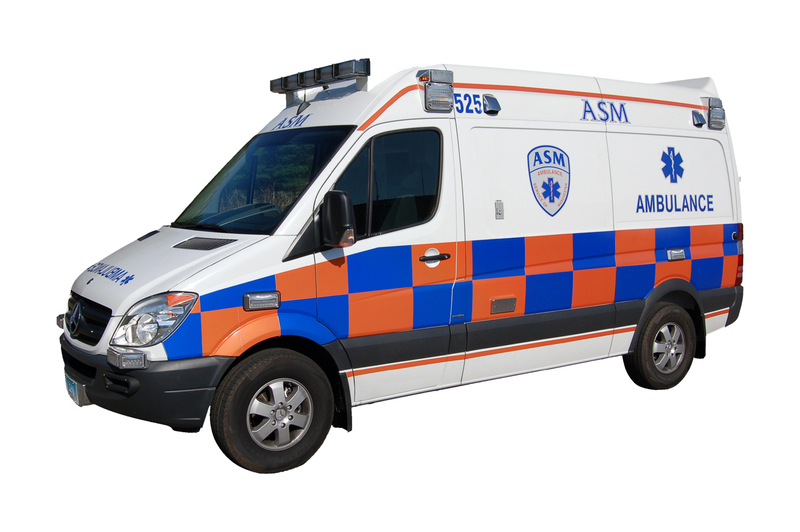 The Ambulance Service of Manchester, LLC (ASM) provides Emergency Medical Services (EMS) to Manchester, East Hartford, Bolton, South Windsor and supplemental paramedic service and transport to the Town of Windsor. ASM also provides paramedic intercept services to Glastonbury, Stafford Springs and Somers and responds to Basic Life Support (BLS) and Advanced Life Support (ALS) 9-1-1 requests to many surrounding communities in Hartford, Tolland and Windham Counties. In addition, ASM and Aetna provide non-emergency services to the region’s eight major hospitals, medical and skilled nursing facilities and residences throughout the north, central and eastern Connecticut regions. Specialty Care Transports provided throughout the state and region.